If there’s one thing I love about as much as crafting it’s reading. That and eating chocolate. (Reading and eating chocolate at the same time would be a double bonus.) But I never seem to have any bookmarks so I end up either sticking a stray piece of paper in my book or else I just prop the book open to the page I am on (which doesn’t work too well at all when a little toddler comes along). Do you have that problem? 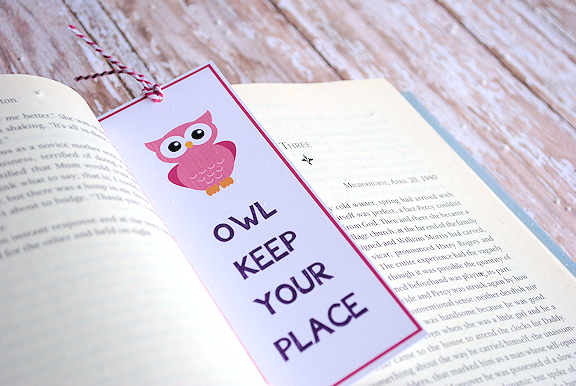 Today I give you an owl bookmark printable that you can use for your own reading habits. 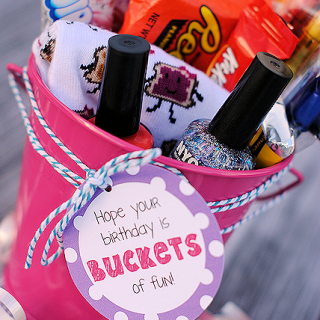 Or use them as party favors or book club favors (that would be cool!) or whatever. AND, if you couldn’t tell already, I have a real thing for owls. All you need to do is save these files, size them how you want and print. 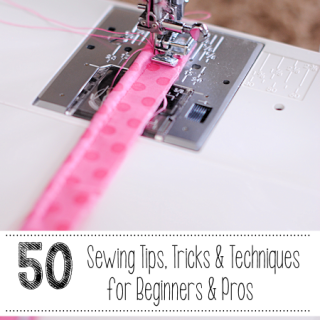 Then cut them out and punch a hole near the top and thread some ribbon or baker’s twine through it. Cute! I have several color options for you. Click on the image to open it larger, then right click and save. These are for personal use only (not commercial). My boys are avid readers like me and are always in the middle of several books at a time, so I promised them several bookmarks each. 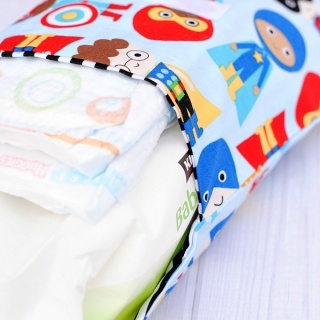 I think they are great for kids! Oh thank you so much! I love owls. Since I can’t decide which color I like best…..I will go for them all! This is so cute! I love it. Pinning. These are adorable! I just made them for my daughters’ first grade class. Friday is “Read Across America” and I thought these would make a fun little take-away for her classmates! I love them! Nice! I need to spread the word to others to do the same thing! I think I’ll laminate them so they will last longer! CUTE! I’m not really great at printing cute images like this and when I try to print, it comes out really small. Any recommendations on how to resize to make a normal size bookmark? It is so cute and was wanting to print for my children!! Click the image and open it as big as you can on your computer. Then save and you should have a large image saved when you do that. Super cute, friend! I love owls! I love this!!! This is too cute! I love these. So many great color combos. Thanks for sharing! Great! I love owls. Thanks! I LOVE these. love owls. Thanks! You are so freakin awesome! This is so cute. Thank you so much for sharing this with everyone. I saw this on Pinterest and I love it…sooo thanks for sharing. Thank you so much for these!!! I am printing them up for my owl crazed daughter so she can use them as Valentines cards/gifts for her school friends. I really appreciate you sharing your talents. Having an event-“Owl be Painting” these will fit right in. Darling, thank you! Goodd post. I certainly lpve this site. Thanks! Adoribl I love to reed to it is my favorit thing !!!!!!!! !